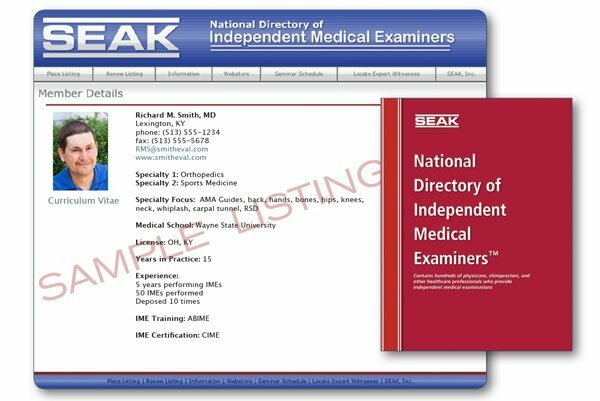 Independent Medical Examiner Resources - SEAK, Inc.
SEAK, Inc. has been supporting the needs of independent medical examiners since 1993. 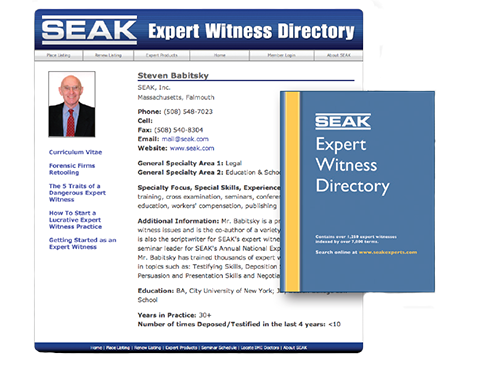 We have deep expertise in this lucrative niche field. 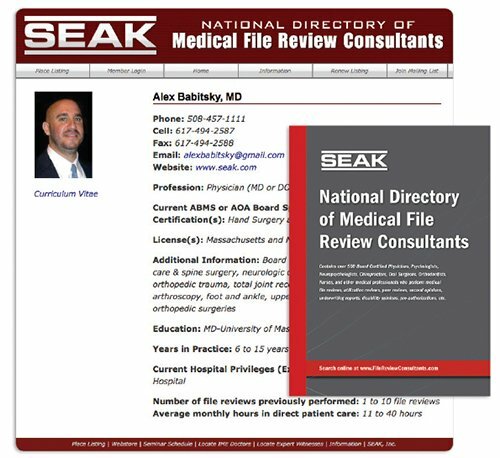 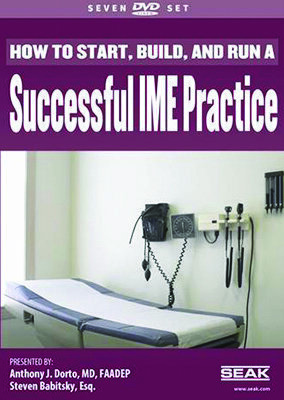 Our National Directory of Independent Medical Examiners was established in 1998 and features guaranteed referrals for providers placing their first listing.